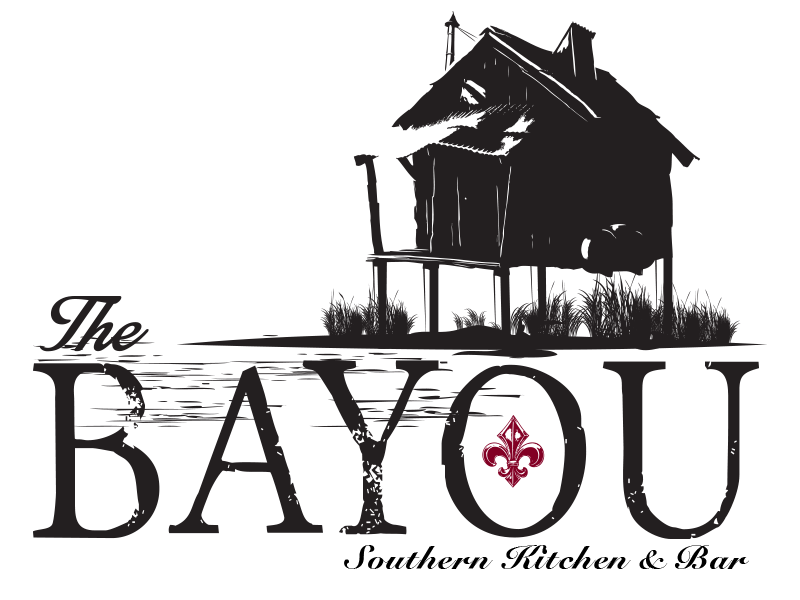 The Bayou, the project formerly known as Off Broad, has slated its official opening for March 10th, according to a recent post on their Facebook page. The Bayou takes the place of the Hawthorne House at 702 Hawthorne Road, which burned down in 2009 after being set on fire by its owner. Cityline Construction out of Allentown rebuilt the bar and branded it the Bethlehem Bar and Grill and it sat dormant until December. Mo Taylor, a manager at the former Starter’s restaurants, and Cristian Duarte will be in charge of the new spot. As one might suspect, the menu includes a lot of southern-inspired dishes. Appetizers include a sweet potato confit, hush puppies, a pickled carrot salad, collard greens, jalapeno grits, cornbread, and white bean stew. Soups and salads have dishes like gumbo, curried sweet potato soup, burgers, pulled pork, and, of course, po boys. Small plates and entrees serve up smoked pork ribs, charred shrump, pork belly confit, BBQ chicken legs, fried catfish, mac & cheese, Andouille, braised oxtails, salmon, BBQ shrimp & grits, and buttermilk fried chicken, among others. The bar list includes a variety of house-recipe cocktails and craft beer from the likes of Abita, Bell’s, Dogfish Head, Founders, Goose Island, Spring House, Victory, Weyerbacher, and Yards.